Watch the incredible action from the World RX of Canada at Trois-Rivieres this weekend with live coverage of every qualifying race through Saturday and Sunday. You can tune in to the World RX Facebook page or the World RX YouTube channel to watch Q1 and Q2 on Saturday, with Q3 and Q4 on Sunday. See full time schedule below. You won’t miss a thing as our experts keep you informed with build-up and review of each qualifying session. 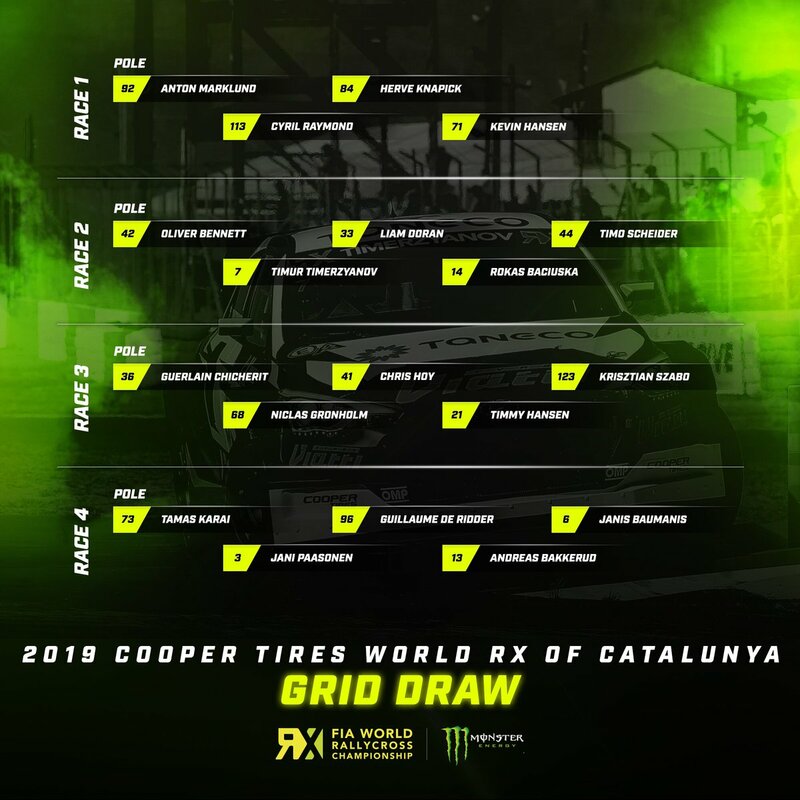 The World RX semi-finals and final will be broadcast as normal – CLICK HERE to find out how you can watch in your territory.